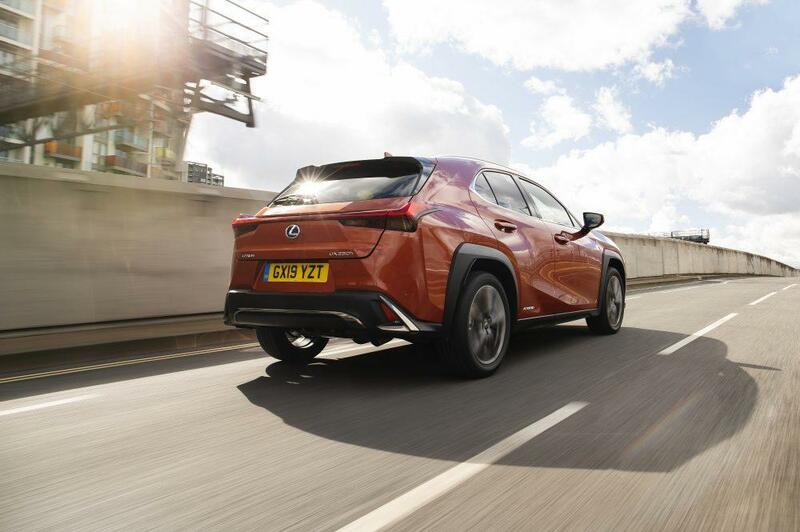 As an important new gateway model to the Lexus range, the UX has benefited from an innovative launch programme that has already secured it hundreds of advance orders from UK customers keen to be among the first to take ownership. The first four cars to come off the production line were air-freighted straight to Britain for exclusive test drives from the beginning of February. 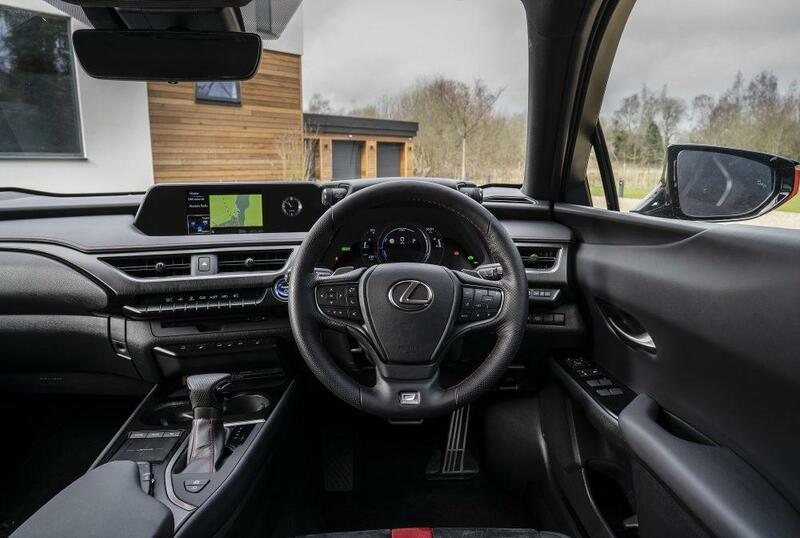 Every Lexus Centre in the country was able to introduce the UX and demonstrate the real-world advantages of its self-charging hybrid powertrain. After four weeks of test drives of both the front-wheel and all-wheel drive UX, on average the vehicles spent 52 per cent of the driving time and 36 per cent of the test route distance in all-electric EV mode, powered by their hybrid Battery alone with zero emissions and fuel consumption. This confirms the high efficiency of the new 2.0-litre hybrid system, which in front-wheel drive form has official combined cycle figures of 49.6 to 53.3mpg1 and 94g/km2 CO2 (46.3 to 48.7mpg1 and 103g/km2for all-wheel drive). This efficiency delivers exceptional cost of ownership advantages, which combine with Lexus’s brave design, takumi luxury craftsmanship, exceptional safety provisions and a refined, smooth and seamless drive to make the UX a distinctive and hugely appealing proposition in a key part of the premium car market. The UX is available in three equipment grades – UX, F Sport and Takumi – all powered by Lexus’s fourth generation self-charging hybrid system. Customers can choose front-wheel drive, or an all-wheel drive version which uses the latest development of Lexus’s compact, lightweight and energy efficient E-Four system. Owners can also tailor their vehicle’s specification to their personal preferences with a wide range of option packs. On-the-road prices are from £29,900.